Annually, on March 14, Domain.com will launch a new 31.4% off coupon, which can help to save money on all services. 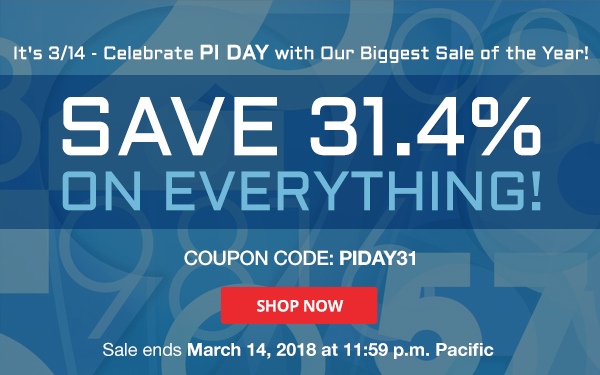 In 24 hours of today, Pi Day, using code PIDAY31 when you purchase any service (domain, hosting, privacy, email…) at Domain.com to save 31.4% of your total bill. Buy up to 5 years, you still can get the discount. A single .COM domain will cost only $6.84/year for 5 years. This is one of the biggest sale rates that Domain.com has ever launched. I don’t think you wanna miss this, especially for who wanna stay long at a place. 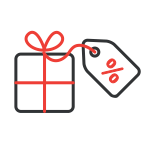 The code can be used to buy services at Netfirms, Dotster and MyDomain too. As you know, before making a decision where to register a domain, you will care about renewal price. If comparing, the lowest renewal rate is at Domain.com, then MyDomain, next is Netfirms and Dotster. 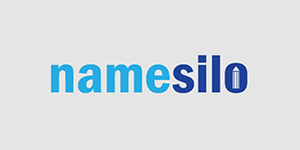 I listed a table of new registration and renewal prices of all 4 domain providers in order to help you give your idea easier. Unfortunately, this code can only be applied for new registrations, not available for transfers or renewals. And remember, it will be last in 24 hours only, until 11:59 pm Pacific March 14, 2018. So, if you wanna get the deal, you must act fast. Update: The code is now invalid.